Our homeschool group (preschool - high school) went to Fairway Waterfall in Novato for our park day this past week and it was wonderful. 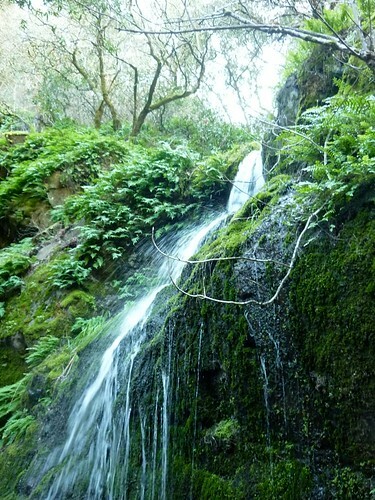 Marin Mommies recently blogged about this hike, which is how we ended up there, so for all the details, read Pamela's excellent review (includes a video and links to other family friendly waterfall hikes in Marin). Last year I have visited Novato Water fall with my friends. I had a great experience with that trip. We all have enjoyed lot. This causes the waterfall to carve deeper into the bed and to recede upstream. Often over time, the waterfall will recede back to form a canyon or gorge downstream as it recedes upstream, and it will carve deeper into the ridge above it. Thanks for sharing.